– 230v 13A, 12v DC and USB outlets. – Compact, lightweight and portable, top handle for easy transportability. – “ECO” mode lowers the engine rpm to increase fuel economy and reduce noise, whilst extending the engine lifespan. Covered by P1 2 year warranty. 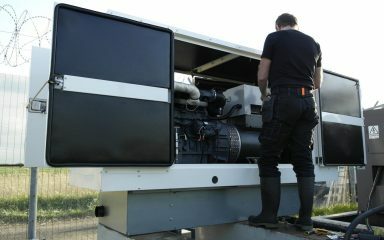 Full UK service and parts operation to maintain your inverter generator for years to come. 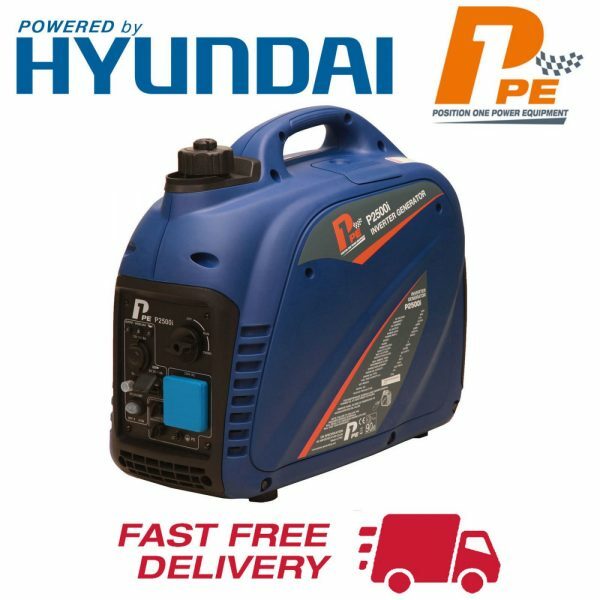 The P2500i is a compact yet powerful portable inverter generator powered by the Hyundai IC100D 4-stroke petrol engine, producing 2200w maximum outout. 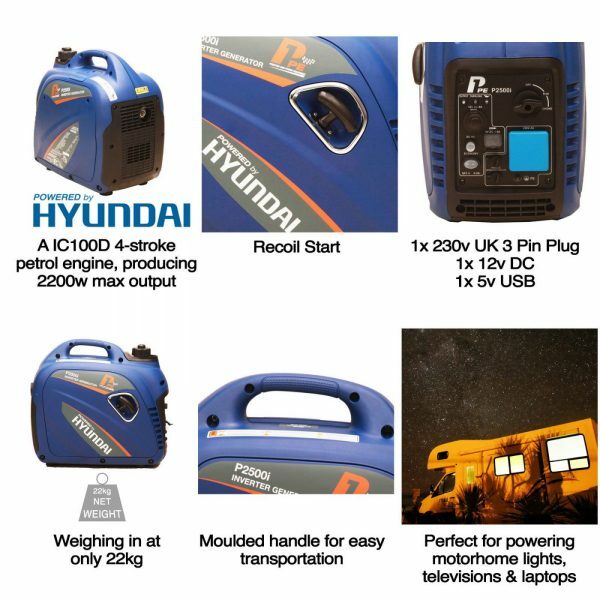 The P2500i is ideal for caravans and motorhomes as it allows you to take the modern luxuries from home with you wherever you go. The P2500i compact design, measuring only 490x270x440mm, allows you to store it easily and transports in the back of a van or car. 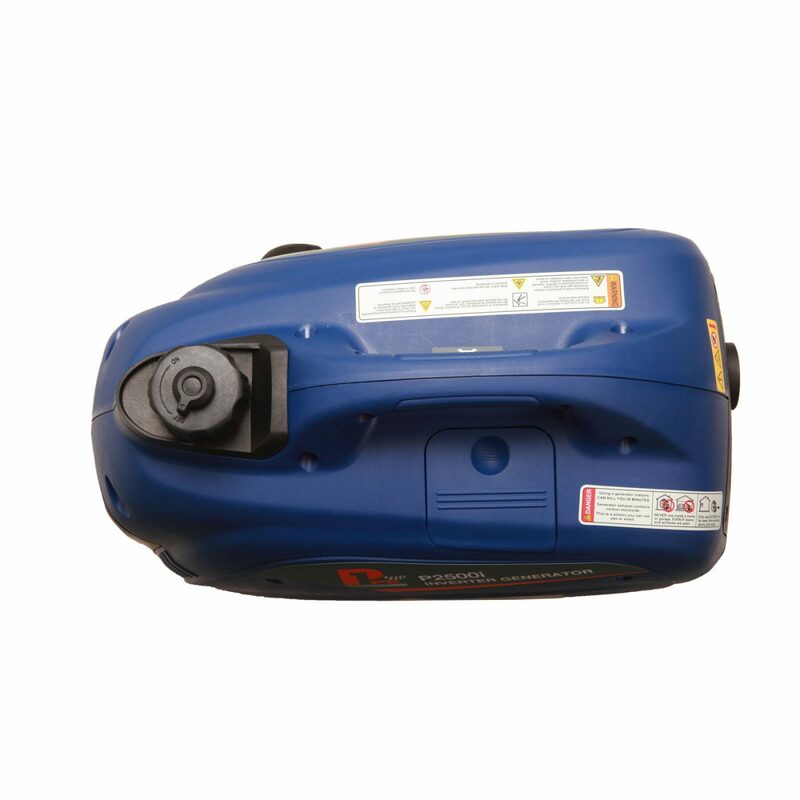 Weighing only 22kg combined with a moulded top handle makes carrying and transportation easy. 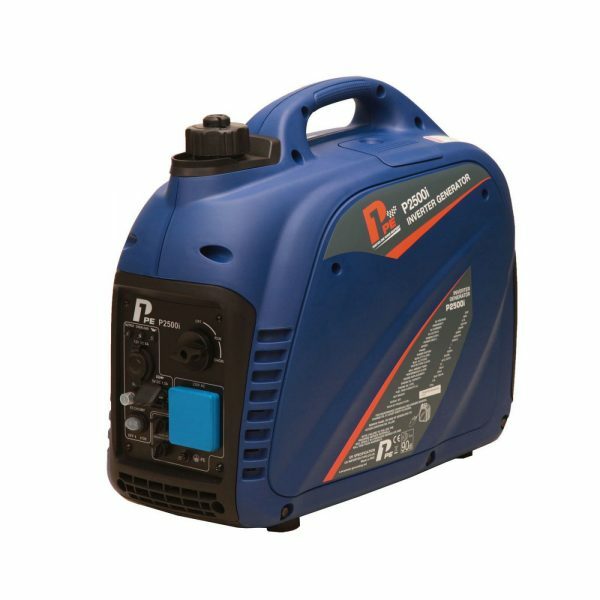 The P2500i houses a new inverter board designed to cope with the extreme inductive loads applied when using power tools and electric motors with high startup currents. The control panel features a 230v socket for use with any appliance which uses a standard 3-pin 13A UK mains plug, as well as a 12v DC battery charging outlet and USB charging ports for mobile phones and ipad charging. It’s ideal for a variety of uses. 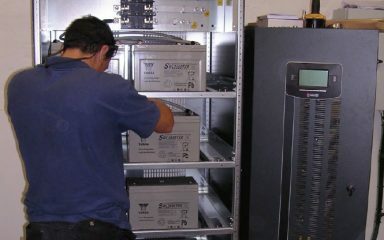 Producing a pure sine wave output, it can safely power sensitive electronic appliances. 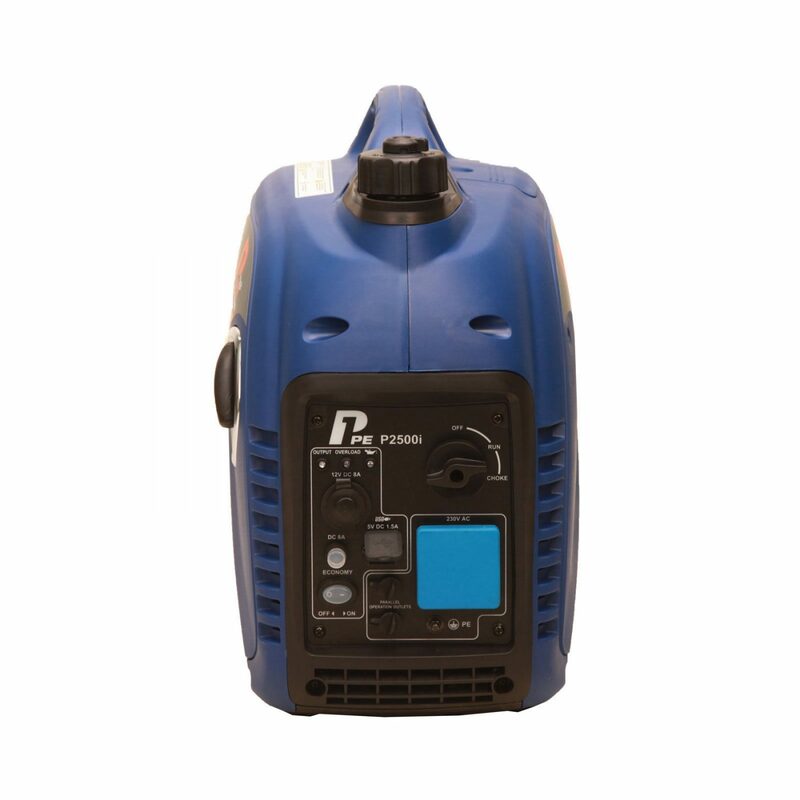 The P2500i also includes USB and Cigarette charging sockets. 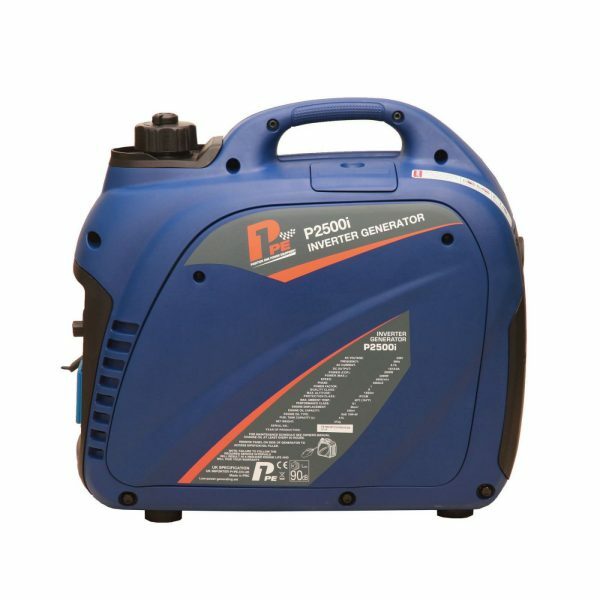 The P2500i inverter generator is extremely popular for powering family holidays, and it’s built to be user-friendly with low maintenance requirements. 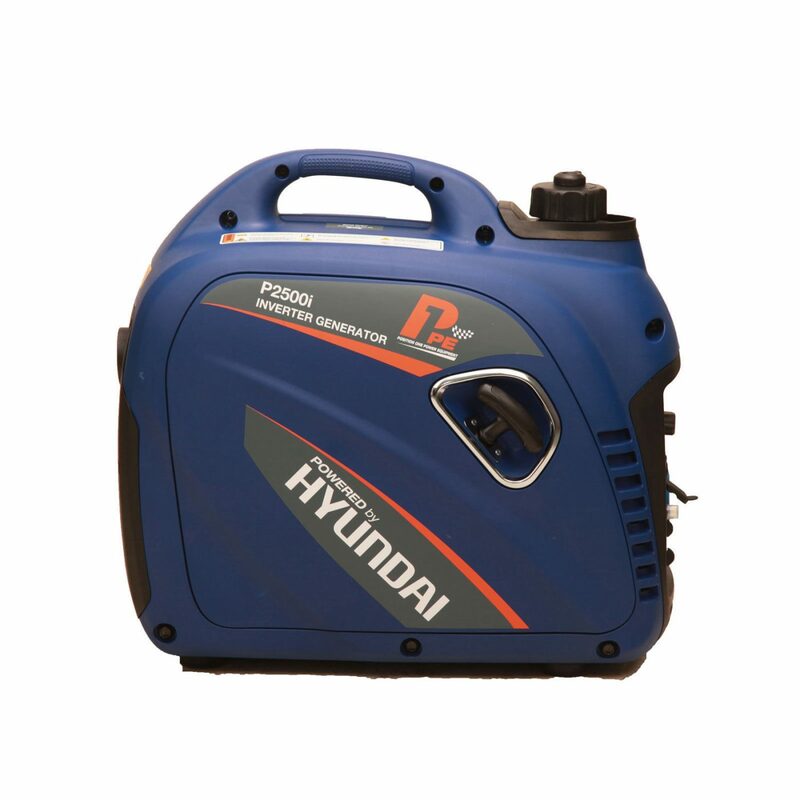 Digital overload protection will shut the generator down if it is overloaded and low oil shutdown stops the engine should the oil levels drop too far. Already an economical generator, the P2500i also has the added benefit of an “ECO” mode which, when selected, will lower the engine revs to match the load being applied, which in turn increases the fuel economy, lowers the noise produced and extends the lifespan of the engine. Most orders placed before 12pm on a business day will be shipped from our suppliers on the same day provided the product is in stock. If you need to be certain an item is in stock and available, or if you need a lead time, it’s worth calling our sales team on 01329 722390. 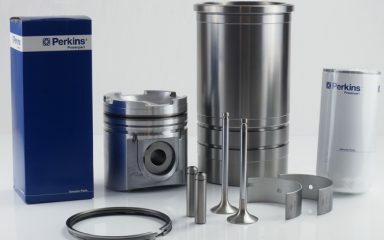 Pricing for extended shipping areas like Northern Ireland, the Scottish Highlands and outlying Islands, Outer Hebrides, Channel Islands, Isle of Man, Scilly Isles, and other postcodes not considered as UK mainland can be obtained also by calling our offices. You will be contacted by phone after ordering a larger item to confirm a delivery date before your order is dispatched. Large or heavy items are dispatched through a pallet network, so if we can’t get in contact with you, we may be unable to send out your item on a next day delivery. Please be sure to include a working phone number with your order. Heavy items will require the recipient to make arrangements to take delivery of the goods and may require the recipient to help the courier unload the item. For items that are delivered on a pallet the courier will leave the pallet as close to your door as possible. 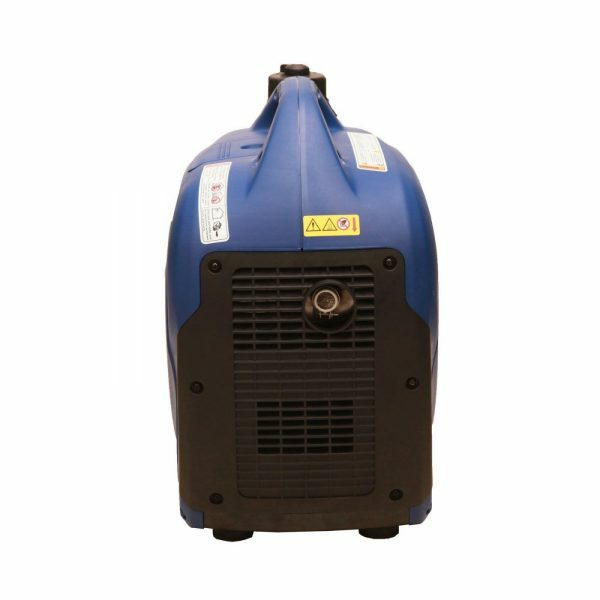 1500rpm diesel generators will require forklift (or similar) offloading; if this is not available then we can arrange a Hiab offload at an additional price – please call us to discuss any delivery requirements. HGUPS offer a free customer site survey to establish your exact diesel generator or uninterruptible power supply requirement and ensure the offered system is fit for purpose. 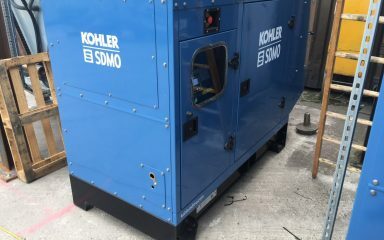 HGUPS Co don't only offer diesel generators for sale - we also offer a comprehensive installation service for diesel generators and UPS systems. HGUPS Co is different. 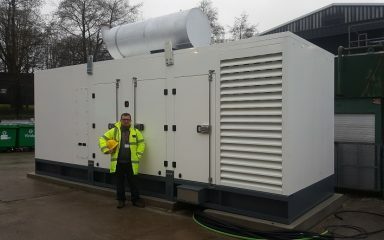 We support the generators and uniterruptible power supplies we sell by offering a full commissioning service. HGUPS Co can take care of UPS and diesel generator maintenance and repair for you for any brand or age of standby power equipment. 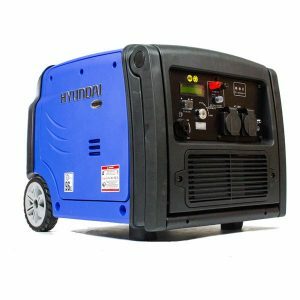 The Hampshire Generator and UPS Co offer a comprehensive spare parts service and can source parts even for long-obsolete generators and UPS systems. 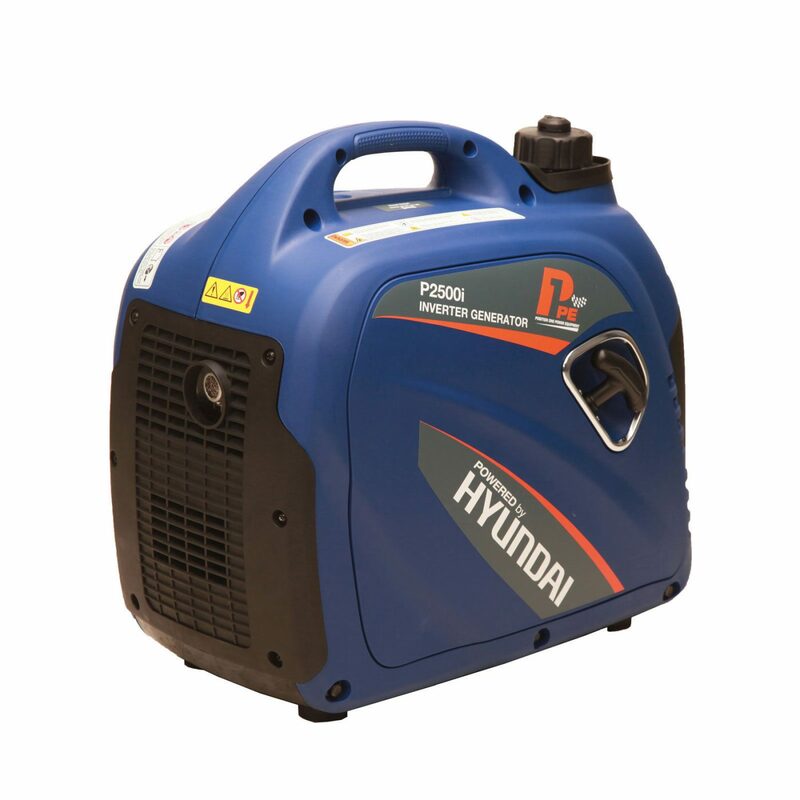 HGUPS Co hold a stock of pre-owned or used generators and UPS for sale available at short notice - call us for any requirements. Great service with prompt delivery. Andrew provided excellent all-round customer service. I would purchase from this supplier again. 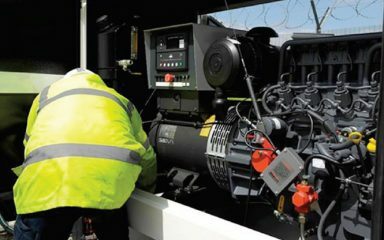 The Hampshire Generator and UPS company with 28 years' experience in designing, installing and maintaining standby power systems. Serving the UK.